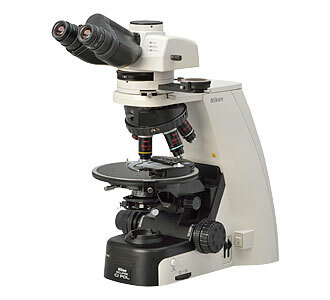 The new Eclipse Ci Series new ergonomic design makes the microscope more comfortable to use than ever before. Its optical enhancements to speed up diagnosis time and digital imaging capabilities exceed that of other microscopes in their class. This is available in two versions the CI-E motorised and CI-L LED.